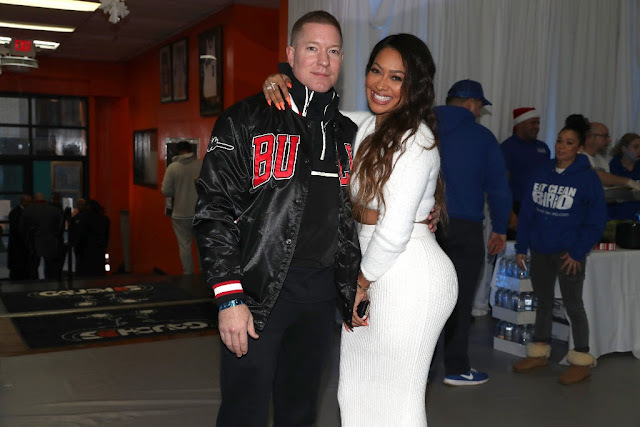 Actress, and fashion mogul and philanthropist La La Anthony hosted a “Winter Wonderland” charity event for 250 young girls enrolled in the non-profit, Girls Inc of NYC, on Thursday, December 21st from 4:00-7:30PM at The Gauchos Gym, 478 Gerard Avenue, in The Bronx. Representatives from Mayor Bill de Blasio and Bronx Borough President Ruben Diaz Jr office presented La La with certificates of recognition, while NY Senator Gustavo Rivera who represents the Bronx attended the exclusive event. 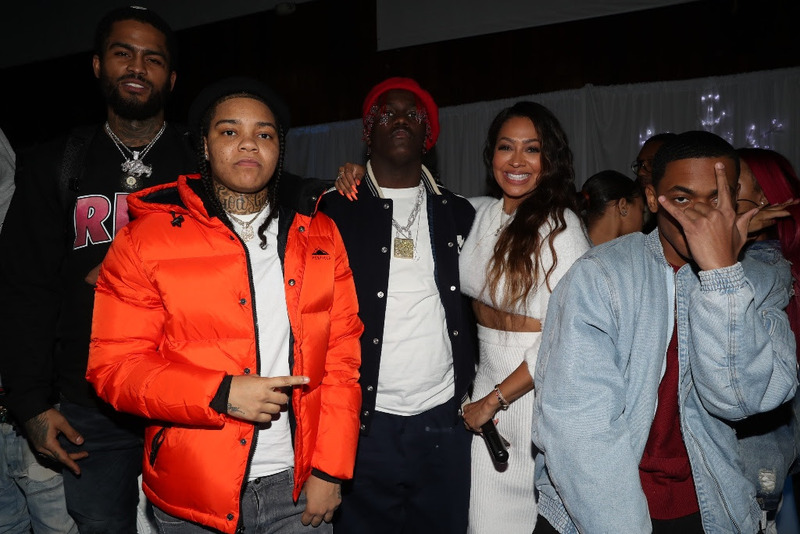 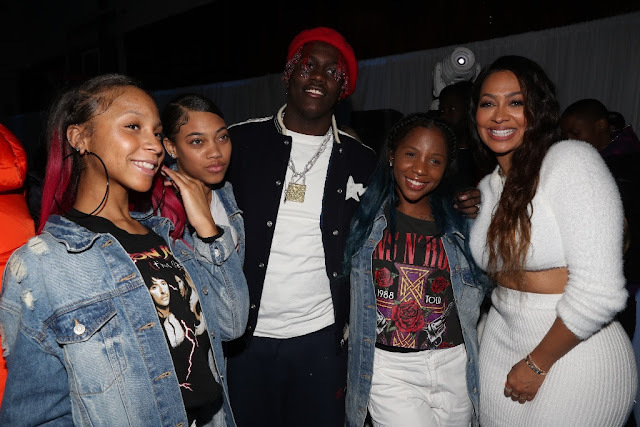 Some of La La’s celebrity friends including her Starz Power co-stars Jospeh Sikora & Michael Rainey Jr.; hip-hop stars A-Boogie, Lil Yachty, 6ix9ine, Dave East, Young M.A, Maino, and Jim Jones surprised a packed house with special performances. 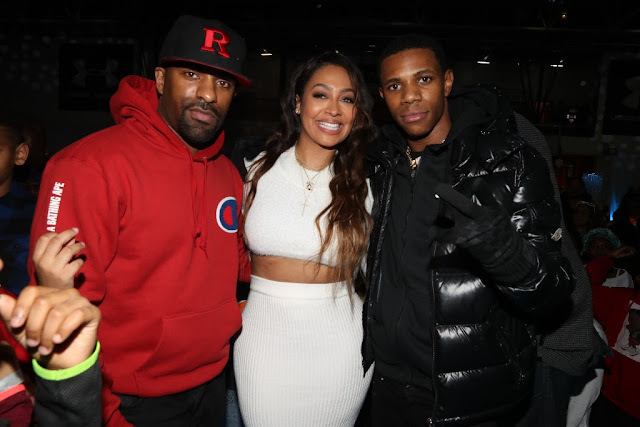 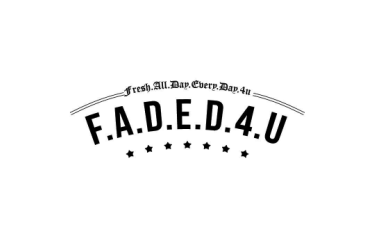 DJ Clue provided music while Eat Clean Bro, DJ Envy’s top pop soda & BCakeNY donated food and refreshments. There were a few other surprise guests who joined her including new Def Jam girl group Riplay and Atlantic recording artist Rico Nasty.